February is just around the corner and that means Valentines Day is almost upon us! I illustrated this cute pair flying on the back of a fluffy bumble bee for some cards that will be available in South Africa just in time for Valentines Day. 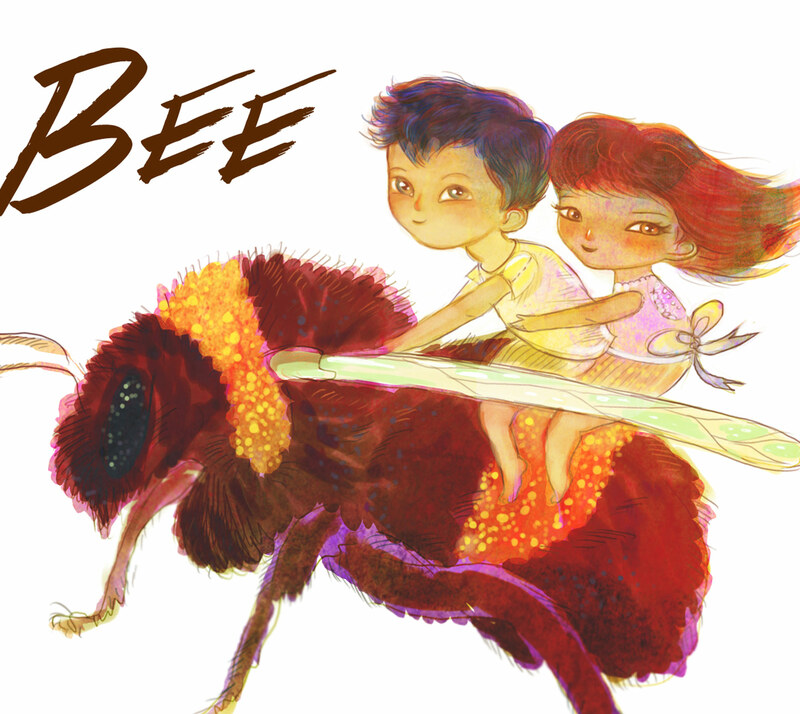 I have added a run of the “Bee Mine” artwork to my esty shop as a Limited Edition A4 print. Now you can present your loved one with a special reminder that you love ’em. I think it would make the cutest gift for an engagement, anniversary, or just to make a boring day full of love! 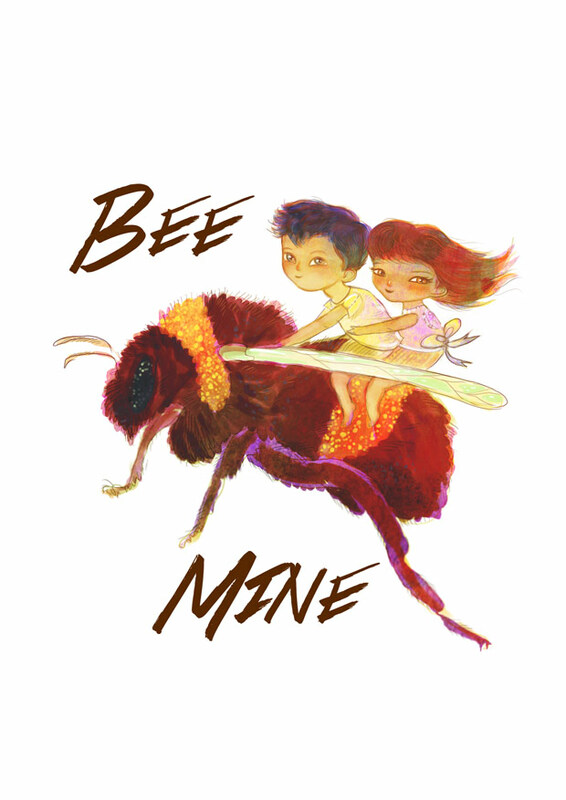 Tags: anniversary, art, bee, bee mine, cute, engagement, illustration, valentines day, wedding. Bookmark the permalink. Hope you enjoy all the posts! Thanks! hope you have a happy Valentines day. I also love these autumny colours!